Audra is excited to join Hill Country OB/GYN Associates and our wonderful team of physicians in providing exceptional care to patients. Audra is a board certified Nurse Practitioner with over 5 years of critical care experience. 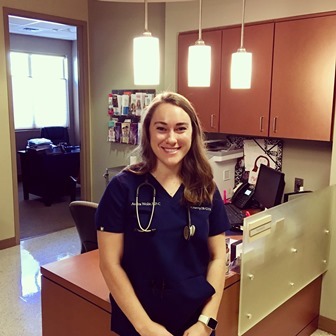 She graduated from The University of Texas with her nursing degree and went on to work in Women’s Health and emergency medicine before returning to Texas Tech to receive her Master of Science in Nursing. Audra believes in partnering with patients and promoting health and wellness. Outside the office, Audra stays active with Pilates and cycling classes. She also enjoys exploring the Austin culinary scene with friends and family and traveling with her husband. Next on her list to visit is Iceland. 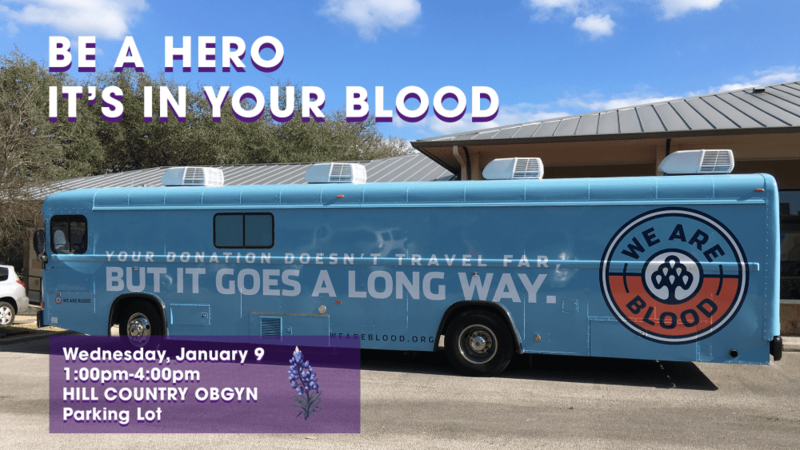 At the end of every year there is a mad dash rush by patients to get treated for heavy bleeding or other procedures they have been putting off. This usually happens when they realize they are close to or have met their deductible. Start planning now if you are interested in finally taking care of yourself and silence the nag in your head forever. If you have questions regarding a specific procedure let your provider know! We know you're busy, so just send us a text! You don't need to download an app, or remember a short code, just text us like you would anyone else. 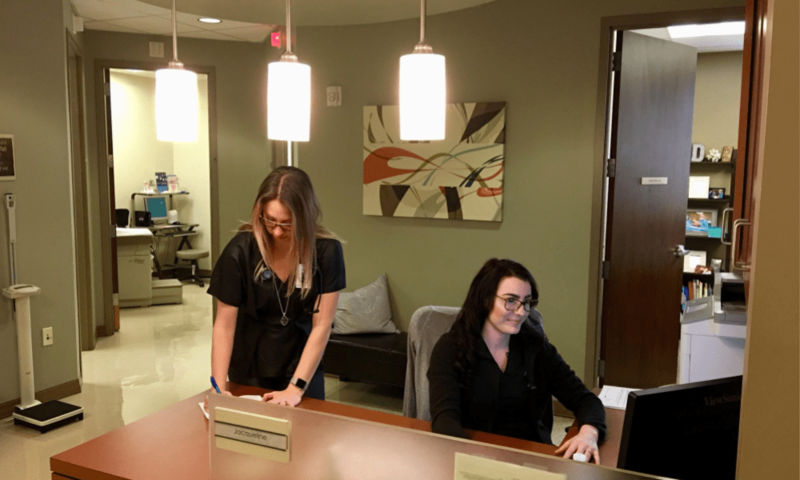 Send us your questions about scheduling, care plans, or preparations for your upcoming appointment when it's convenient for you, and we'll text you back. It's a fast, easy way to get all the information you need. Text Us Today (512) 462-1936. We will hold Meet the Docs sessions at St. David's South Austin Medical Center from 6:00pm - 7:00pm. This event is an opportunity to meet our doctors and learn about the amenities and services designed to enhance your birthing experience at St. David's SAMC. Also includes a tour to see the Labor and Delivery unit. For further information visit our Events page. 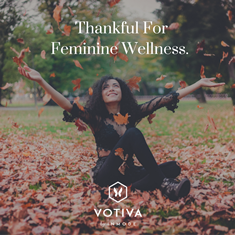 Votiva is the life-changing answer to a variety of internal and external feminine concerns that occur due to aging, hormonal changes, and post child birth. You don’t need to suffer through hot flashes, mood swings, sleepless nights, and other symptoms caused by menopause. Heart of Texas Eye Institute wants to thank those people who are making a change in our world by bringing vision to the visionary! 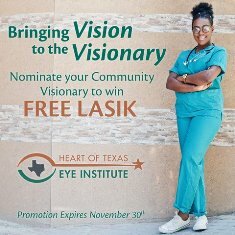 Nominate your community visionary to win FREE LASIK surgery at Heart of Texas Eye Institute with our prestigious LASIK surgeons! 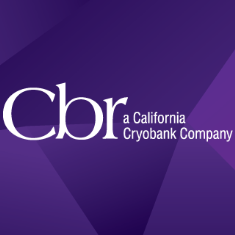 CBR, a California Cryobank Company, is now offering over 50% off CB/CT banking for the rest of November! So, $1,350 for both! 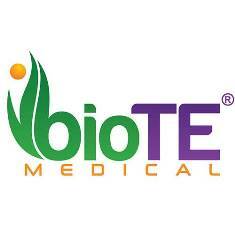 Hill Country OB/GYN patients that are interested must use our promotion code. During this promotion, CBR will beat any price offered by another company. In observance of the Thanksgiving holiday, Hill Country OB/GYN Associates will be closed on Thursday, November 22, 2018 and Friday, November 23, 2018. We will return to normal business hours on Monday, November 26, 2018. If you have an emergency, call (512) 323-5465 to reach the physician on call; or CALL 911. 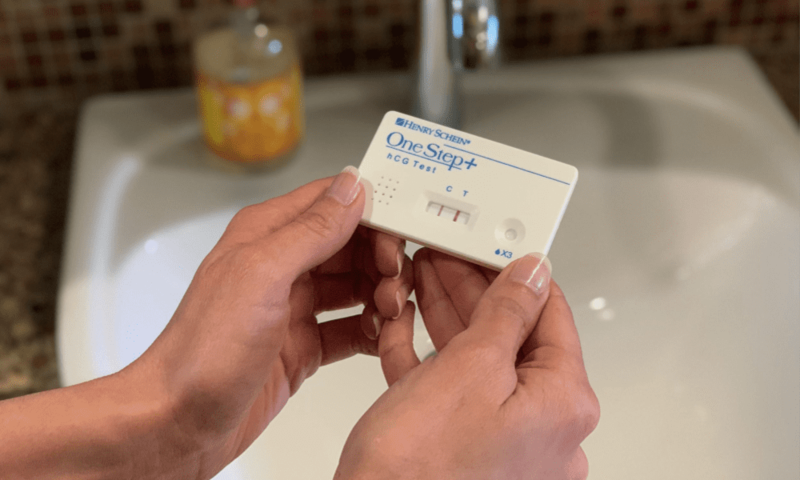 My pregnancy test was positive, now what?